Jan & JD love bringing things together: Musical styles, spiritual and philosophical perspectives, and most importantly, people. Both are consummate musicians, performers, and songwriters in their own right, with long and illustrious individual careers. The big magic happens when they come together. 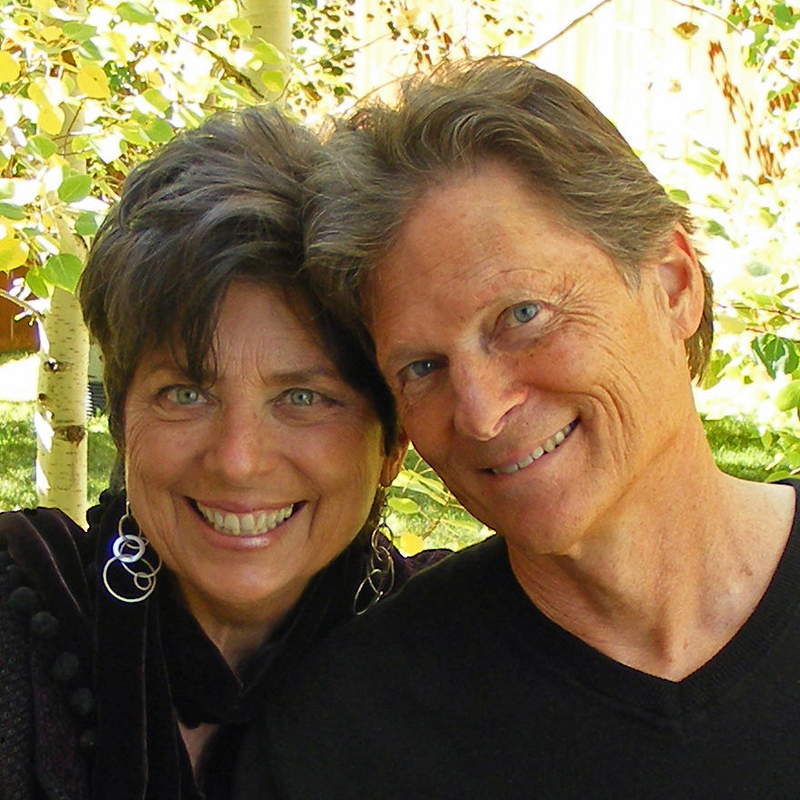 Jan Garrett and JD Martin are multi-award-winning singer-songwriters who live and create their music in the mountains of Colorado near Aspen. Both are seasoned performers and creative guides who teach with a twinkle, and inspire by example. They call their 23-year partnership “The Heart of Harmony” not only because they are happily married (to each other) but because they get to write, record, sing, and play their music for appreciative audiences around the country, and beyond. Their music is rich and intelligent, a velvet-hammer wake-up call as satisfying to the soul as it is to the ear…songs to open the heart and refresh the spirit. Visit garrett-martin.com.